Use the Pre-Installer tool to determine whether the machine where you install the Macrosys Products, meets the minimum system requirements. This tool verifies the available memory and disk space and environment variable settings. It also determines the database system settings to verify whether the database is configured correctly for the application. Pre-installer provides framework of Macrosys Products It is necessary to install before installation of any Macrosys Product. 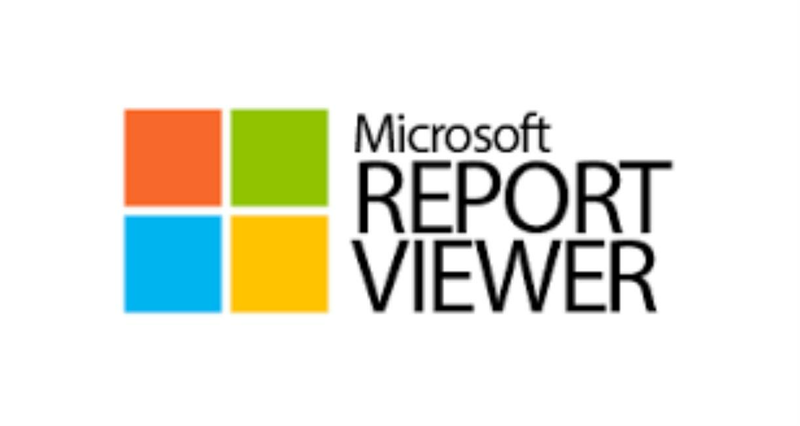 Combined in Pre-installer: Microsoft .Net 3.5 Framework, Report viewer, Microsoft SQL Server 2005. Supported Operating Systems: Windows XP or later. x86, x64. 1. if we have windows xp or earlier version then. 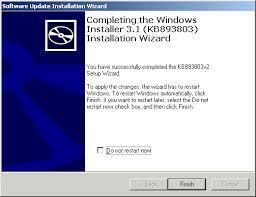 A. install windows installer 3.5. then restart system. B. after rebooting install Macrosys Pre Installer Service Pack 4.
a. Install the Macrosys Preinstaller Service Pack 4.
online install dotnet 3.5 under windows components on/off. then : a. Install the Macrosis Preinstaller Service Pack 4. Supported Architectures: x86 – 2 GB, x64 – 4 GB. 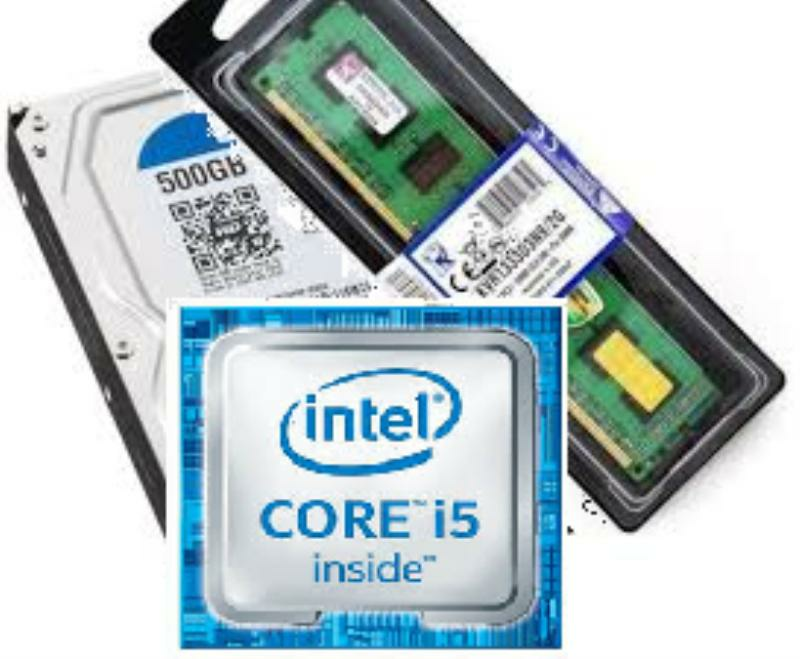 RAM (Min): 4GB RAM or more. Note: All the names of the above are took from Microsoft/Other Products.